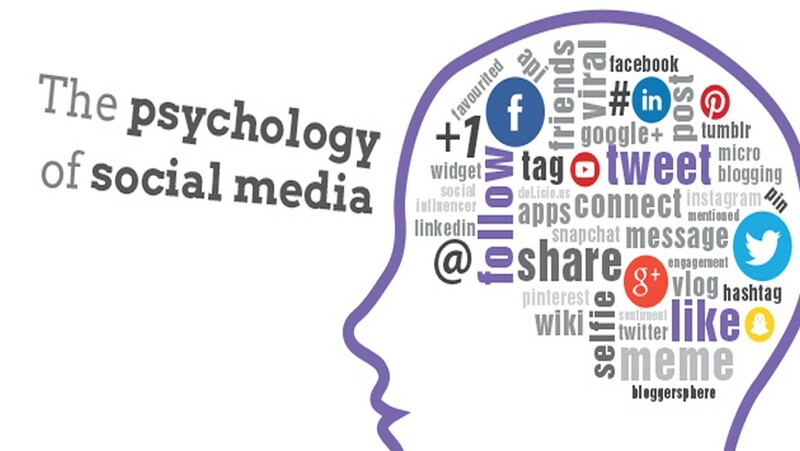 Researchers have shown that active participation on social media sites creates a greater sense of connection. Conversely, depriving people of social media leads to disconnection and a feeling of not belonging. The reason social media is so compelling is because it plugs into our innate desire to connect with other people. Our attendees crave the pleasure of connection they get from social media, so we need to provide easy ways for people to engage with each other before, during and after the event. Your social media will be most effective when it addresses the social needs or your attendees: their desire to connect, be heard and to contribute. Who do I already know? This is a primary question we ask when we are attending an event. We want to know who else from our already existing network is going. A lively social media hub before the event is a great way for attendees to discover who in their community will be going. Our need to protect people’s privacy generally prevents us from posting an attendee list online. However, in recent years a new wave of private social networks and event apps make it easy for attendees to log-in online and connect to their peers. By plugging in their social media handles, these private social networks will instantly tell attendees them who in their network is already going to the event. Who do I want to know? How can I meet them? The next big question is who do I want to know, or want to know better? One of the primarily reasons we attend events is to make new connections and social media provides a great tool for networking and research before the event has even happened. Social media also provides an easy way of breaking the ice. It’s a way of reaching out to someone without some of the awkwardness we deal with in person. There is nothing worse than feeling like an outsider. It’s the meeting planner’s job to have everyone feel comfortable, at home and included. However, most people are slightly cautious about what they post online – especially when they are mixing with a new group of people. It’s easy to imagine someone at an event being tentative about creating a social media post to their peers because they want to be sure to make a good impression. One way to help people feel comfortable is to provide discussions and posts that they can respond to. People feel more confident posting comments on discussions because the topic and audience is easier to define. Some people are cynical about social media. They joke about people being more connected to their phones than each other and using social media to hide from real life. The irony is that the success of social media is largely due to our hunger to connect. Social media taps into a core human instinct to monitor and interact with the people around us and for us to create compelling social media we need to keep the focus on people and relationships.